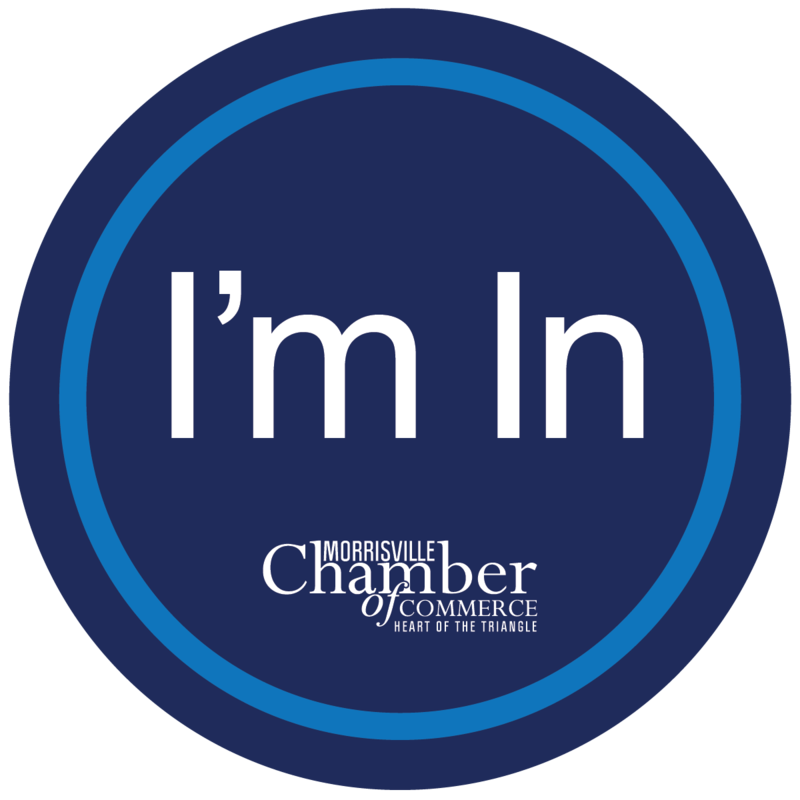 Joining the Chamber connects you to over 300 businesses in and around Morrisville and the Triangle region. With events directed toward networking, professional development, public policy, community, and more, there are many opportunities for you and your employees to engage. For additional membership benefits, click here.